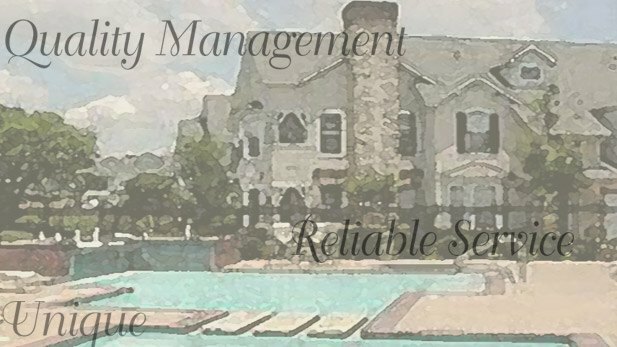 Chaucer Management believes that your choice of property management is synonymous with the ultimate success of your investment. That is why we recruit strong, highly qualified on-site managers and maintenance technicians who are committed to their careers as business managers. Our constant attention to every detail ensures that each resident receives the service they expect and deserve, optimizing resident retention. If you are interested in a position with Chaucer Management Services as an apartment manager, apartment assistant manager, apartment leasing agent, apartment maintenance technician, duplex leasing agent, or duplex maintenance technician, then please send your resume with salary requirements to: . We have managed real estate in Dallas, Duncanville, Lancaster, Mansfield, Arlington, Burleson and Irving, Texas and also in Tulsa, Oklahoma, and any open positions may be in those areas. Our website is designed to provide a potential resident or client with information about Chaucer Management including our history, goals, and strategies. Our properties section allows the client to view a list of our current properties in Texas and Oklahoma along with pictures, contact information, and details about each property. 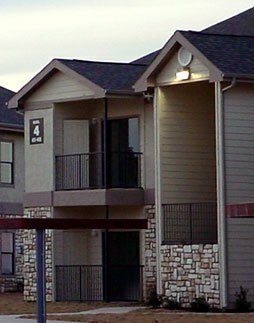 We offer premium apartment management services in Dallas and Irving, and our website provides a section dedicated to the services that we offer. As a prospective client, you will be able to view detailed information and pictures of our fee managed communities, many of which benefited from our input during the development and construction process. 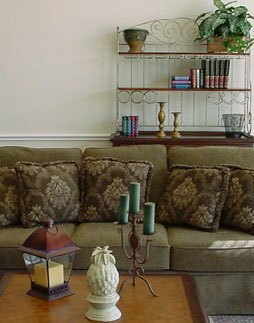 If you are seeking professional property management services in Texas or Oklahoma, then we hope to hear from you soon. If you are interested in contacting Chaucer Management, please see the contact us section of this website.